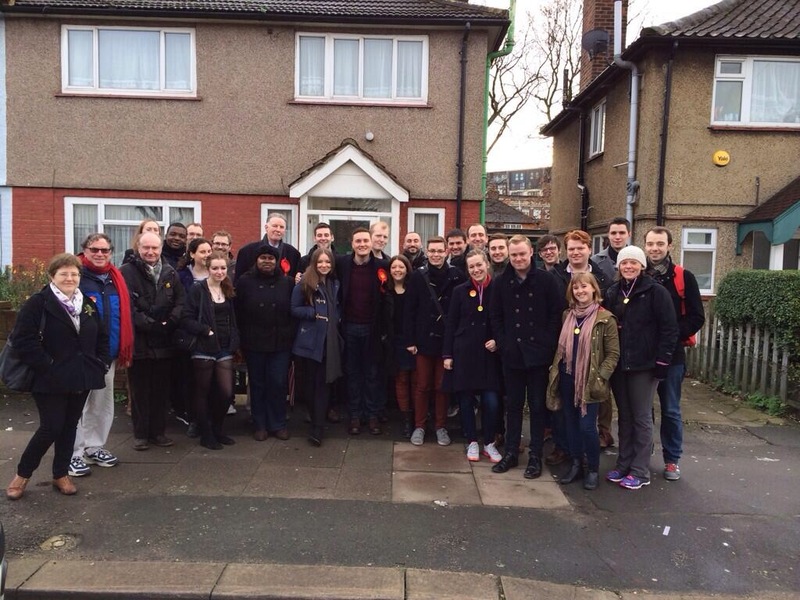 Today I joined in with the last leg of the three seats Labour challenge and campaigned on the doorstep with over 30 Labour party members and activists in Ilford North, Redbridge with the parliamentary candidate, Wes Streeting. The challenge went off to a flying start yesterday, with teams going out and campaigning in Brighton and Hove and Crawley, with over 1,500 contacts being made over the whole weekend. The challenge will continue over the coming months, with a number of fun road trips being organised, to help campaign for three Labour candidates in a weekend in key target seats. You can keep up to date with the campaign sessions being organised via their twitter account @lab3seats #lab3seats. I will be out on the Labour doorstep again on thursday with London MP’s, AM’s and MEP candidates in Finchley and Golders Green wirth the parliamentary candidate, Sarah Sackman. I had a nice break over the festive season, but now it’s back to work with only four and a half months left until the local council and European elections on May 22nd. This week I will be attending the North East London, Joint health overview and scrutiny committee, where we will be discussing how Barking, Havering and Redbridge Trust deal with major emergency incidents, changes to cancer and cardiovascular services, where I have been raising issues about increased transport costs and travel times, the experiences of patients at Barts Health NHS Trust and an update on the NHS 111 service, which has been receiving complaints since it took over the NHS direct service. 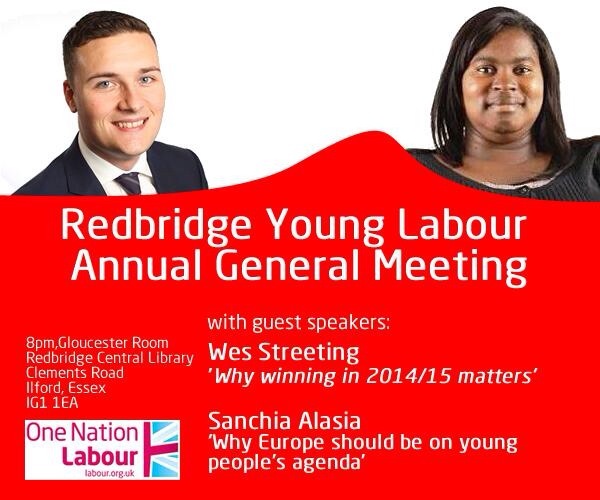 I have my councillors surgery on wednesday from 7-8pm so if you have any issues or concerns do feel free to drop by and then i’ll be heading off to the Redbridge Young Labour AGM to speak about why Europe should be on young people’s agenda. A recent ICM poll showed that young people understand that leaving Europe, would jeopardise your job prospects at home and abroad. Posted on January 5, 2014, in Uncategorized and tagged Havering and Redbridge University Trust, political agenda, Sanchia Alasia, Surgeries. Bookmark the permalink. 1 Comment.